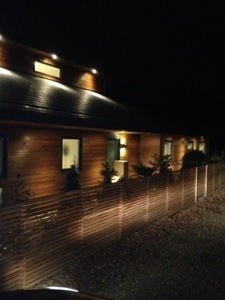 A recent job where we installed lighting in outside areas on a newly build project in sunningdale. 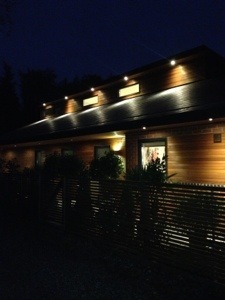 This entry was posted in Lighting, Outside Electricals and tagged Bracknell, Electrician, Outside lights by lukethorn82. Bookmark the permalink.